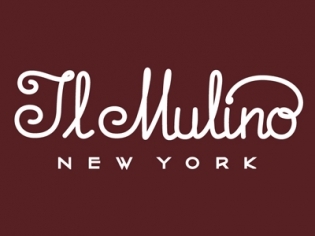 Make it a night to remember with a meal at Il Mulino. The Italian dishes from the Abruzzi region are world class; the complimentary appetizers that appear table-side will delight you. The tuxedo-clad waitstaff will attend to your every need. Make it a night to remember with a meal at Il Mulino. The Italian dishes from the Abruzzi region are world class; the complimentary appetizers that appear table-side will delight you. The tuxedo-clad waitstaff will attend to your every need. Osso Bucco is a must-have or try the scrumptious raviolis or the succulent sea bass. Daily specials abound and the dessert menu is spectacular. The elegance of the decor will transport you from the Forum Shops to a tranquil place you might never want to leave. Be sure to enjoy the exclusive view of the Strip from the private balcony.